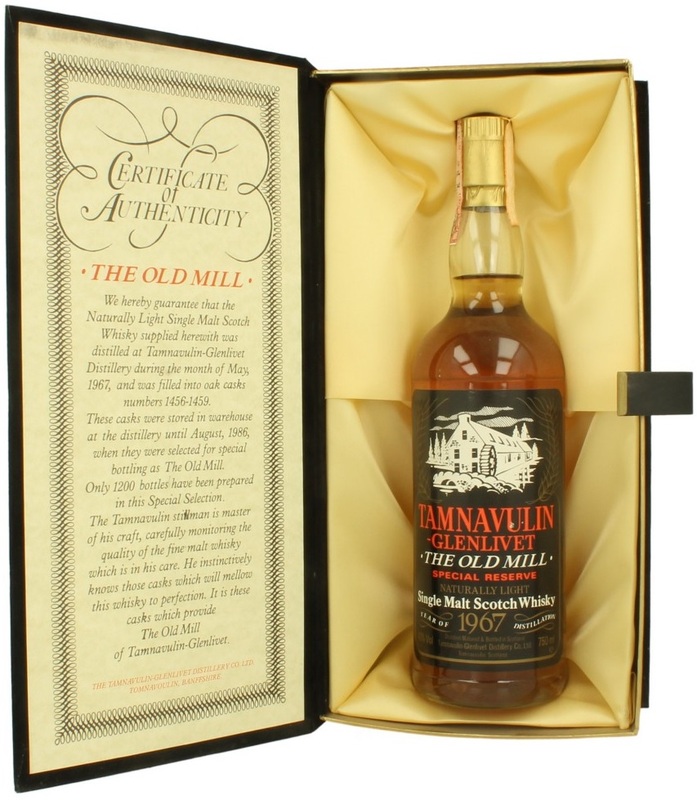 Tamnavulin is one of the newer distilleries built in the 60s with the idea of being a major blend component and therefore it’s 6 large stills were intended for a lighter style of distillate from the start. 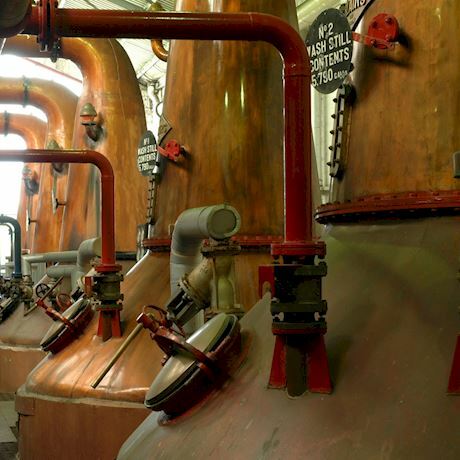 This is a big distillery capable of a large output that is fairly modern, so no rebuild has yet been necessary. 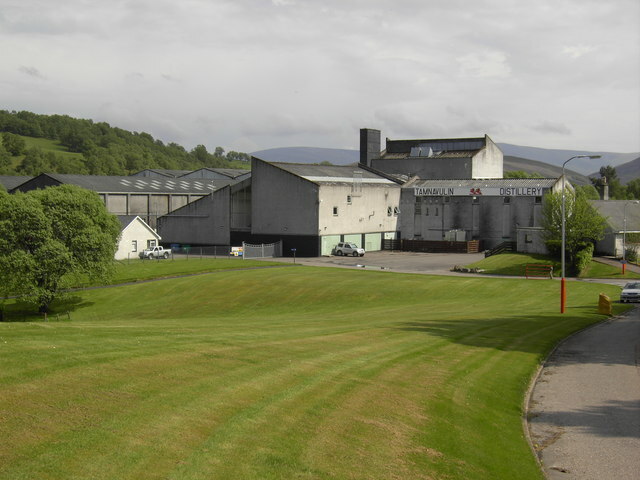 But like with other economic turns, its owners saw necessary to mothball the distillery between 1995 and 2007, when it was bought over and reopened after the Whyte & MacKay buy out by India’s United Spirits. Nose: There is a beautiful simplicity around this one, as if what-you-nose-is-what-you-get. Clean malt, buttered toast, bottles of black ink with a touch of soot or smoke. Dusty, grated ginger and in fact quite a lot of cut green pears and vegetable sap. Palate: Malty and dusty, bright and forward, medium-light body. Lots of ‘uncooked’green sap like celery or bittergourd, but also green fruit. Gets dustier, with soot and ink showing up, and also hotter. So.. much in line. So this one being an older bottling bears the -Glenlivet suffix, in this case however, Tamnavulin has an arguable claim, being in fact located in the Livet valley. The Old Mill in question is an old wool mill located near the Tamnavulin distillery that has since been converted into a visitor centre. Nose: Light and aromatic sort of whisky, the sort you can’t be sure of the casks that went into this. It does feel richer that the G&M, and more nuanced, with the rather thin and dessicated notes of brittle leather, charred wood, old lacquer, even empty punnets. But then some rather familiar dust and soot notes show up. Carbon paper. Some piquancy from an all too familiar vegetal-fruity sap again. Some very light mineral oils too. It’s really not that far from the G&M after all, but though these are both approximately 20 years old this one appears more subtly integrated and with greater depth. Palate: No definitely richer with greater depth. Some nut oils, some old grease, lots more soot and wispy smoke. Yet still dusty, with dull (as opposed to cutting) wet minerals. Still has that piquant sting from an albeit tempered vegetal sap green-ness. Unfortunately starts to fall apart a moment later. Now this one would have aged much better with more oomph I think. Finish: Medium short, collapsing, soot and minerals, good while it lasted. This entry was posted on May 23, 2018 by Whiskyrific in Tamnavulin and tagged Tamnavulin.